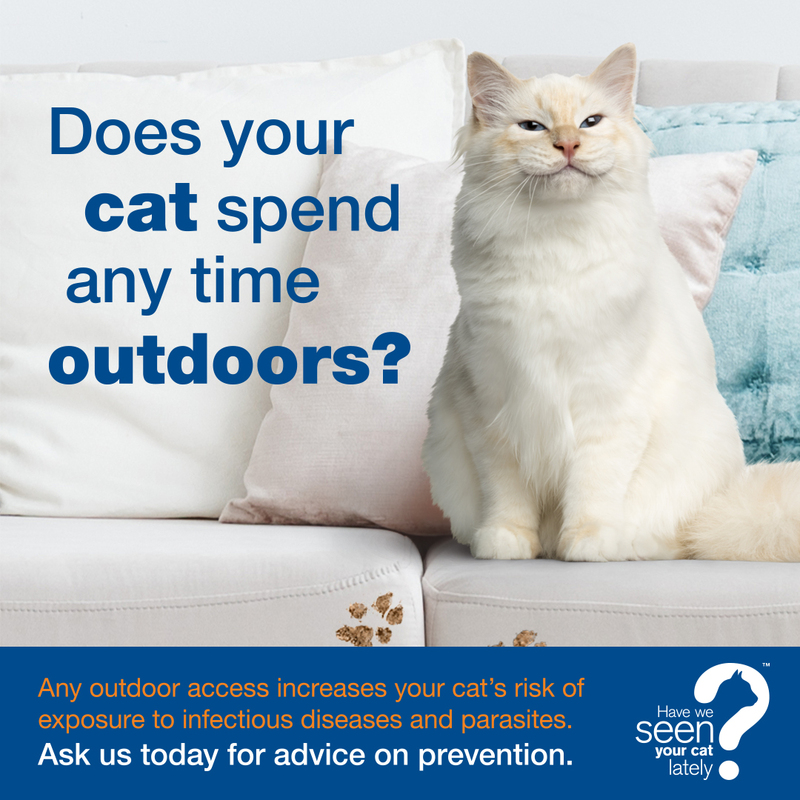 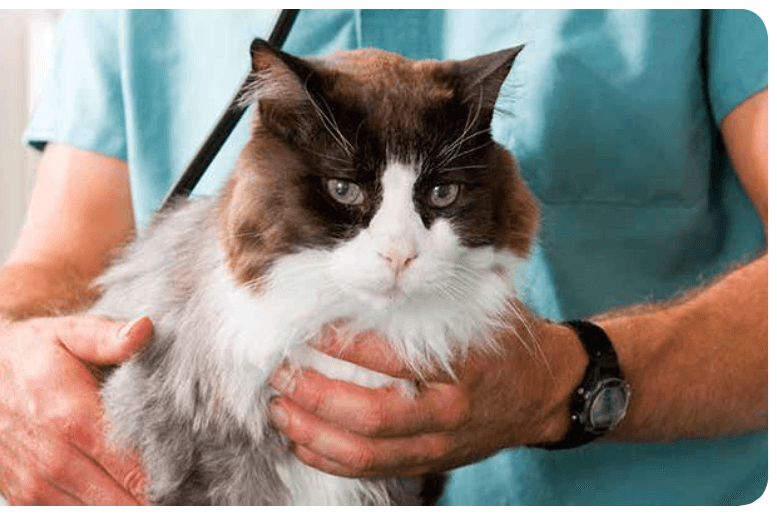 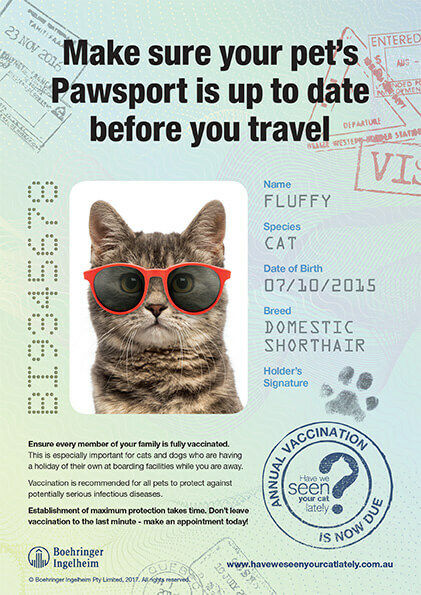 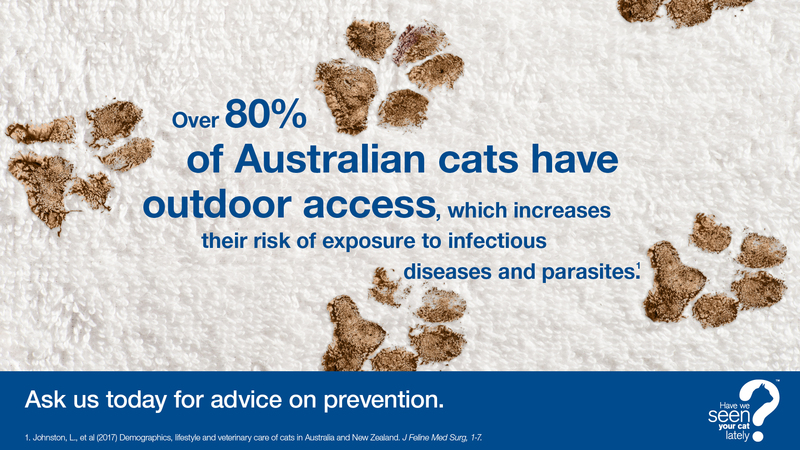 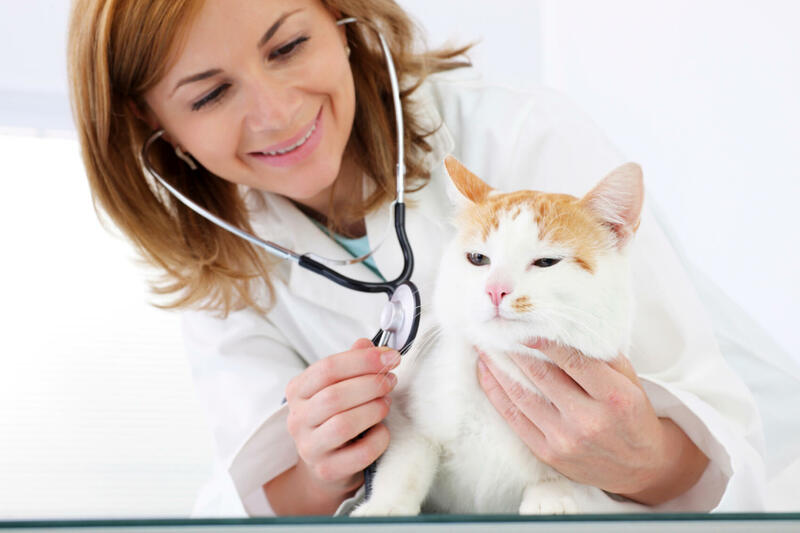 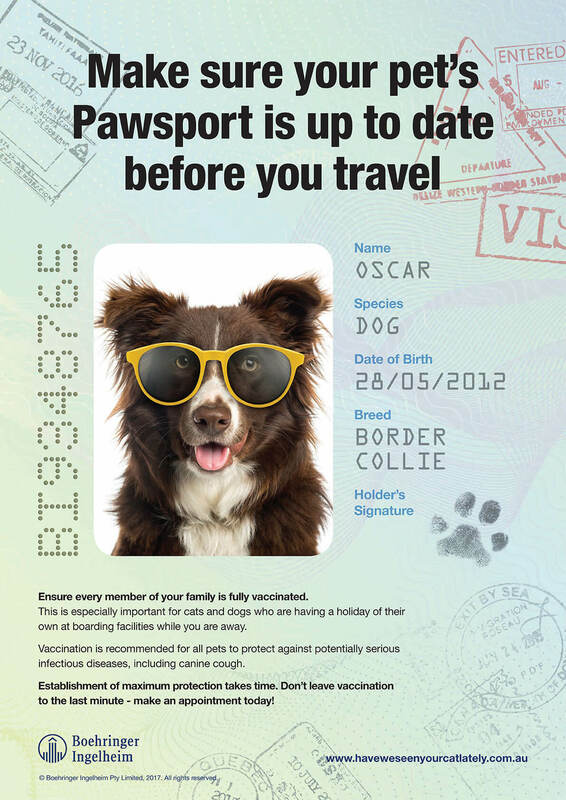 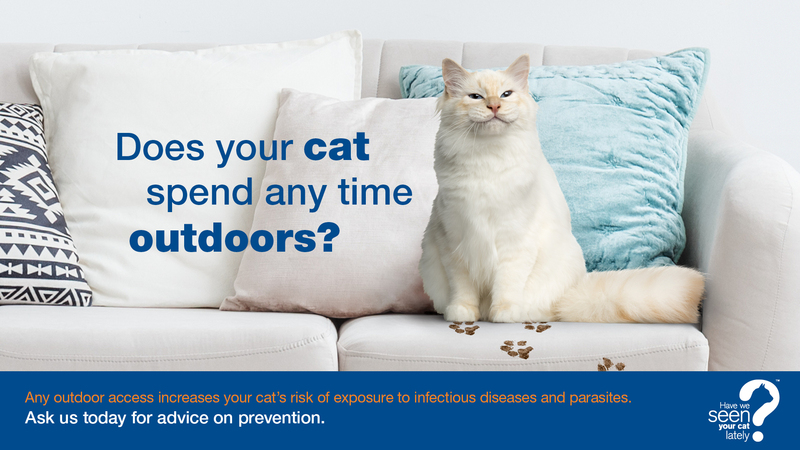 Vet Resources Portal 9QN2D - Have we seen your cat lately? 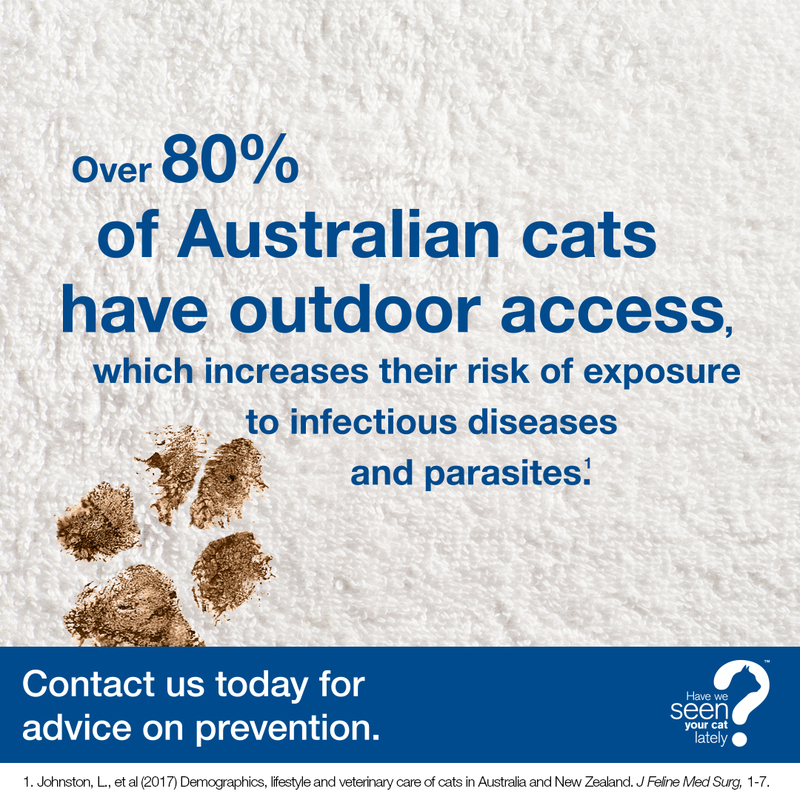 Good Morning Killarney Vale Veterinary Clinic. 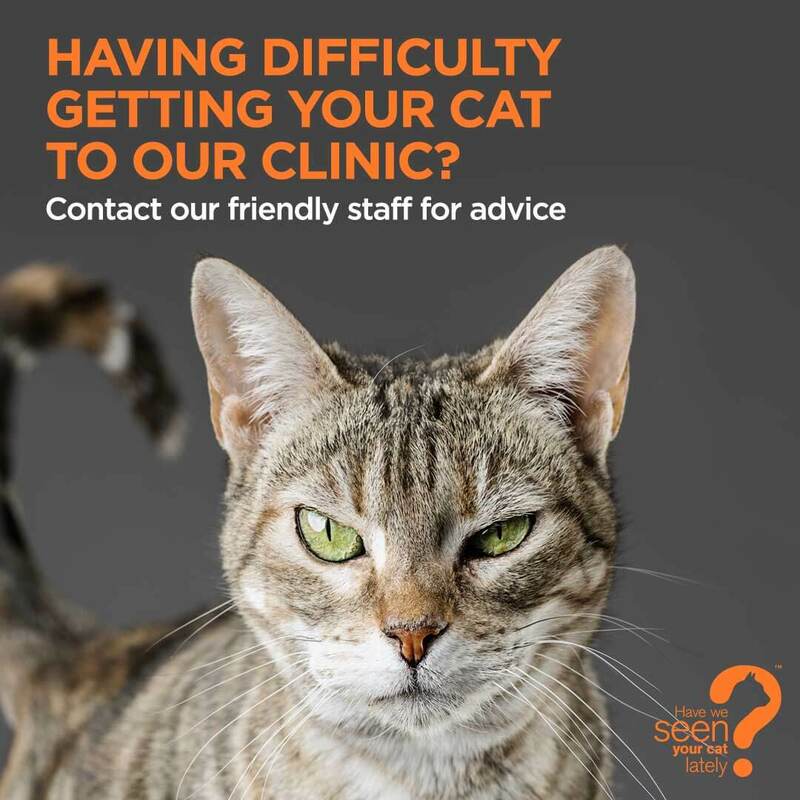 Hi Killarney Vale Veterinary Clinic.